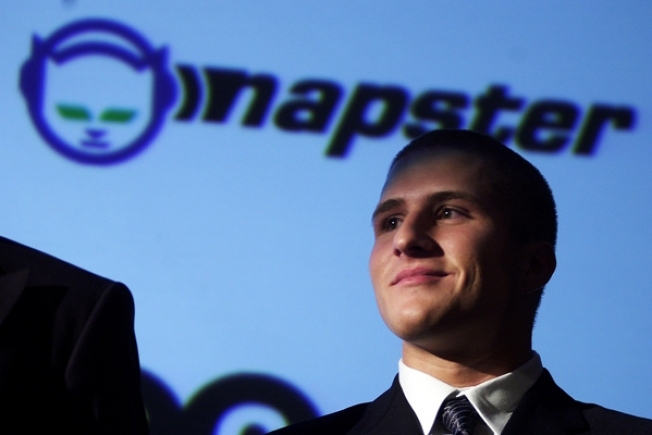 Napster, the Bay Area-founded online peer-to-peer music sharing site that revolutionized the music business, is the subject of a new documentary film. Downloaded charts the early course of the company, started in 1999 by Shawn Fanning, John Fanning, and Sean Parker as a way to "meet people through music." The service, which initially operated out of an office in San Mateo, quickly drew the ire of the corporate world for encouraging the illegal downloading of songs and albums. The locally based band Metallica particularly didn't appreciate Napster and filed a lawsuit in 2000; the case was eventually settled, but not before other artists — and the entire recording industry — had followed suit. The film is directed by Alex Winter, perhaps best known for his acting role as Bill S. Preston in the Bill and Ted's Excellent Adventure movies and television series. Check out the first trailer for Downloaded, expected to be released in 2013.